Posted on Tuesday, May 19th, 2015 at 7:00 am. WBA Featherweight Jesus Cuellar (26-1, 20KOs ) will face former two- division world champion Vic Darchinyan (40-7-1, 29KOs ) June 6th. The bout will air on NBC on The Premier Boxing Champions (PBC) series. The venue for the card will be the StubHub Center, in Carson, California. Tom Brown (TGB Promotions) is promoting the show. Darchinyan is 39 years old to Cuellar’s 28 but you can be rest assured that Cuellar is not taking him likely. Cuellar is riding a current 9 fight streak since his only career defeat. A streak he will look to extend vs. Darchinyan. The journey of Cuellar to get to where he is now is quite a remarkable one. In October 2011 Cuellar was (17-0 ) when he faced (16-0) Oscar Escandon from Colombia. 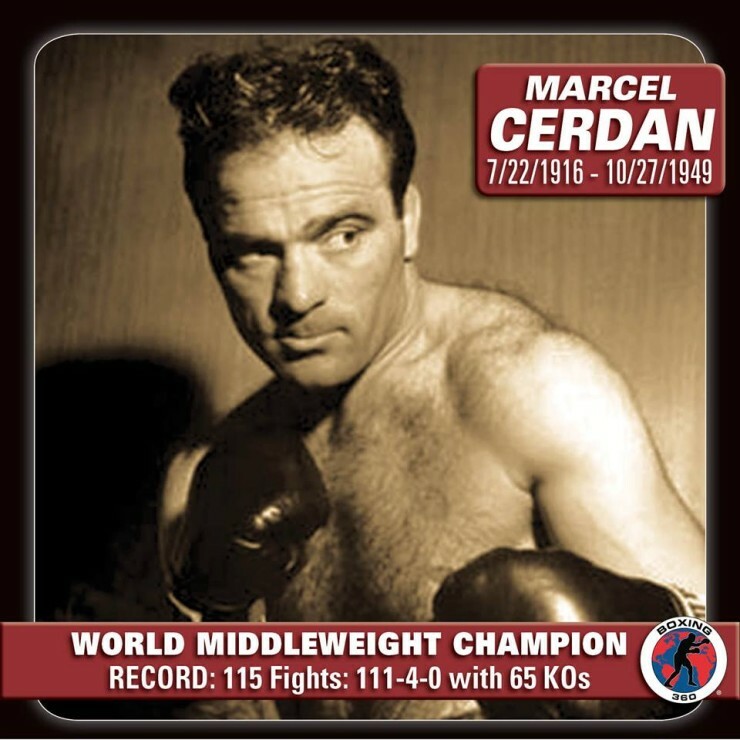 The bout was in Cuellar’s native Argentina and thought to be a fight Cuellar should win. Escandon had other plans and stopped Cuellar by TKO in round 7 for the upset win. It seemed at the time a major setback but Cuellar was back in the ring just a month later with an easy victory. This pattern would continue over the next 18 months. Cuellar would then make a major career move when he left the comforts of home to train in the U.S. with famed and respected trainer Robert Garcia in Oxnard, California. His countryman Marcos Madaina was already training with Garcia and showing a lot of improvement in his fights under the trainer. The move would pay immediate dividends as Cuellar defeated unbeaten Dominican Claudio Marrero for the Interim WBA Featherweight title under his first fight with Garcia and in his U.S. debut. The fight was also on ESPN2’s Friday Night Fights which gave many viewers their first look at Cuellar. Garcia has Cuellar looking like a new fighter under him where he is riding a 4 fight win streak. Two of those wins were over former world champions Rico Ramos and Juan Manuel Lopez. When Nicholas Walters defeated Nonito Donaire for the Super WBA featherweight this past October, Cuellar was eventually elevated from interim champion to absolute WBA Featherweight champion status that he holds now. A victory for Cuellar over Darchinyan could setup a number of realistic options for him for big fights. Cuellar is handled by powerful boxing advisor Al Haymon which is a big plus. Haymon’s new series comes with a lot of TV dates which is the exposure that Cuellar needs. Gary Russell who is with Haymon as well is the current WBC Featherweight champion could be an interesting unification fight. Abner Mares seems after a showdown with Leon Santa Cruz but either guy would be a big name for Cuellar to face even though he is the champion. They both are with Haymon as well so easy fights to make should he want those fights. The focus for now is on Darchynan as none of those fights happen in the near future unless he wins June 6th. Cuellar’s story is an inspirational one to up and coming fighters to not give up or get discouraged over an early career loss. Cuellar didn’t and there is still more to be added to his story. IS IT TOO SOON TO TELL?